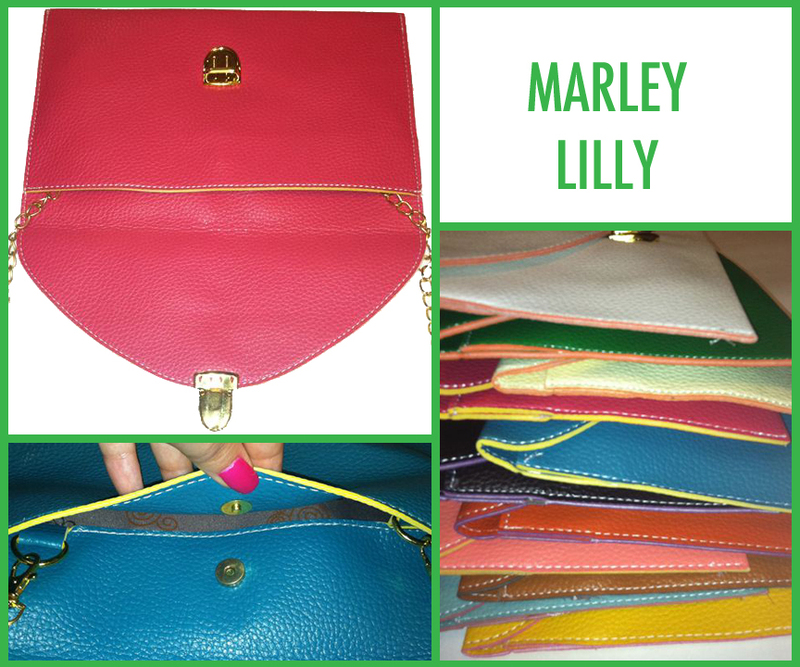 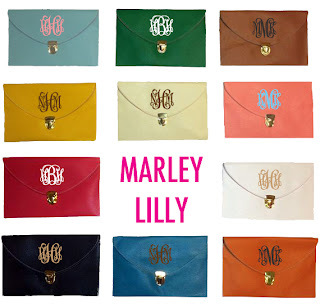 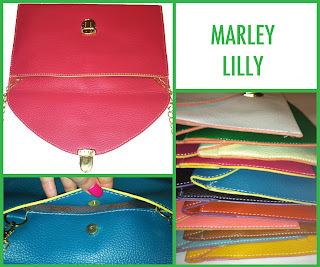 Have you seen our newest clutch and biggest hit of the week at Marley Lilly!? 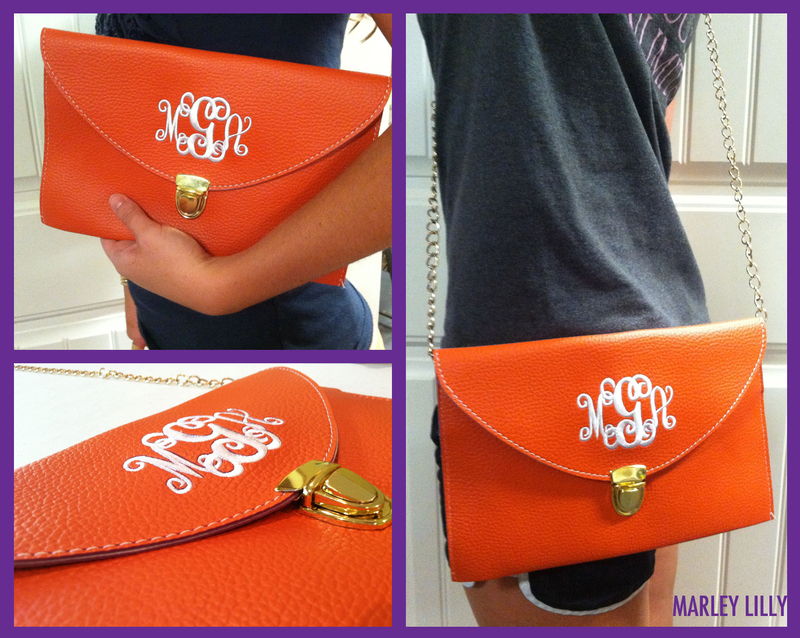 Check out the Luxe Clutch! 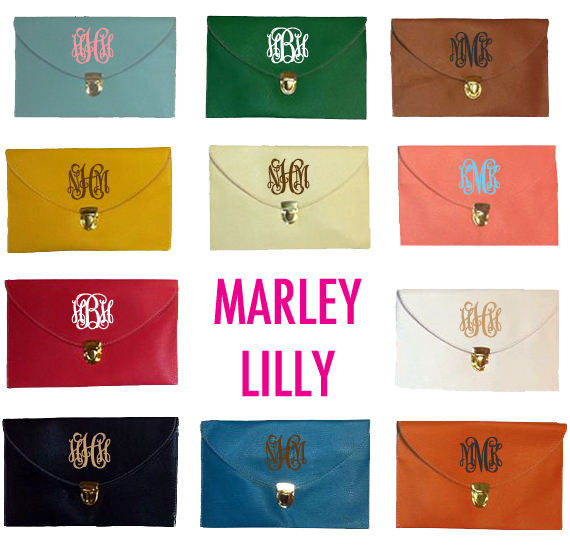 It is the perfect size in an envelope style with a gold colored metal closure that matches it's chain strap! 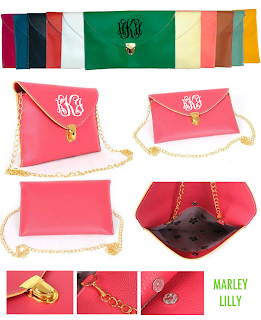 Each bag color has a different contrasting colored edge to add a cute accent! 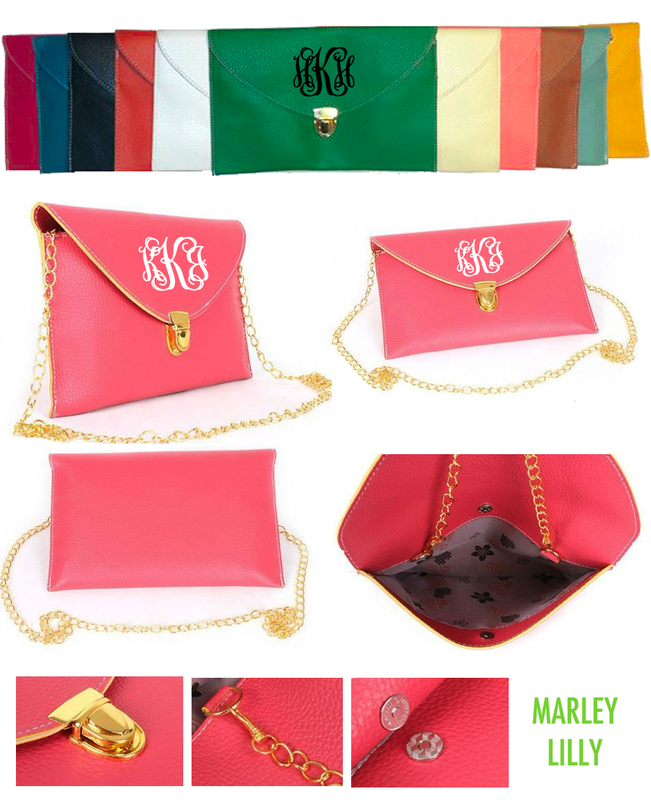 The bag comes in bright fun colors for spring and summer as well as more neutral colors to wear year round!